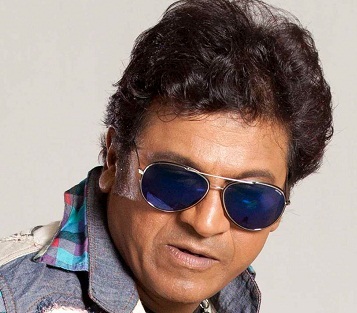 Shivaraj Kumar was born on 12th July 1962 in Gajanur to actor Rajkumar and Parvathamma Rajkumar. 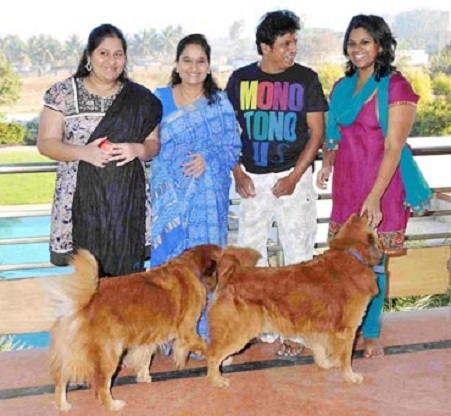 Shivaraj Kumar has four younger siblings, two brothers and two sisters. He earned a Bachelor degree in Chemistry from Madras University in 1983. He decided to learn acting under professionals and joined an acting school in Chennai. Shivaraj Kumar is also well trained in Kuchipudi, a Classical Indian dance. 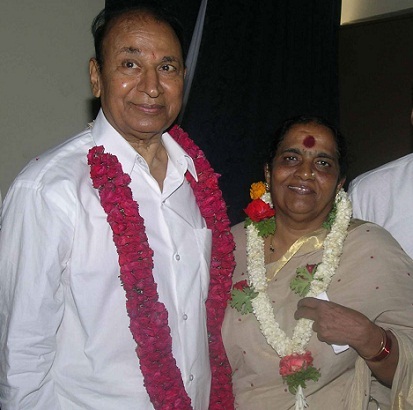 After completion of his education he entered films with Anand in 1986 alongside Sudha Rani, Jayanthi and Rajesh, the film was a huge commercial success. His first three films Anand, Rathasapthami and Mana Mechchida Hudugi were all successful and earned him his popular title Hattrick Hero. His biggest trend setter was Om in 1995 directed by Upendra, it had a huge impact in the industry and lead a way to gangster movies in kannada. 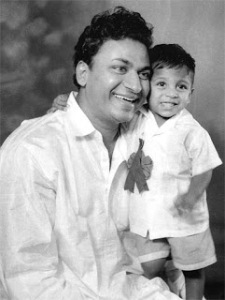 His father Dr. Rajkumar is a legend in Kannada cinema industry. His original name is Muthuraju. He entered films as a child artist and made his debut in lead role with Bedara Kannappa in 1954. Rajkumar is married to Parvathamma and they gave birth to five children. He received Padma Bhushan award and Dadasaheb Phalke Award for his contribution to films. He also received National Film Award for his song “Naadamaya” in 1992. Shivaraj Kumar has two younger brothers, Raghavendra Rajkumar and Puneeth Rajkumar. Raghavendra Rajkumar was born on 15 Aug 1965 and made his film debut with Chiranjeevi Sudhakara in 1988. 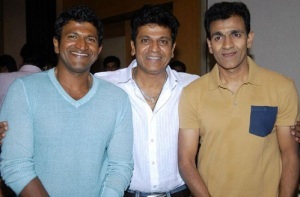 Puneeth Rajkumar was born on 17 Mar 1975 in Madras and he made his movie debut with Appu in 2001 opposite Rakshita. He has two younger sisters Lakshmi and Poornima. Raghavendra Rajkumar is married to Mangala & the couple gave birth to two children Vinay Rajkumar and Guru Rajkumar. 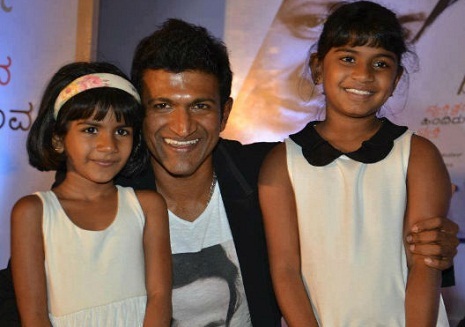 Puneeth Rajkumar married Ashwini Revanath in 1999 and they gave birth to Drithi and Vanditha. He has two nieces Drithi and Vanditha, daughters of Puneeth Rajkumar. He has two nephews Vinay Rajkumar and Guru Rajkumar, sons of Raghavendra Rajkumar. Shivaraj Kumar is married to Geeta, daughter of former CM S. Bangarappa and they gave birth to two daughters named Niveditha Rajkumar and Nirupama Rajkumar.